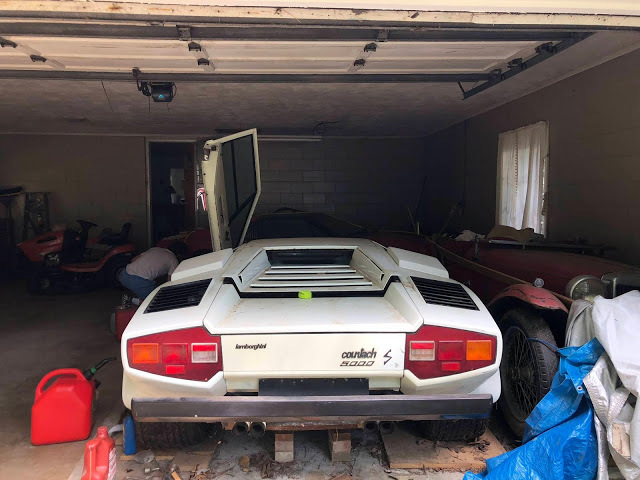 This is not just an ordinary Countach. 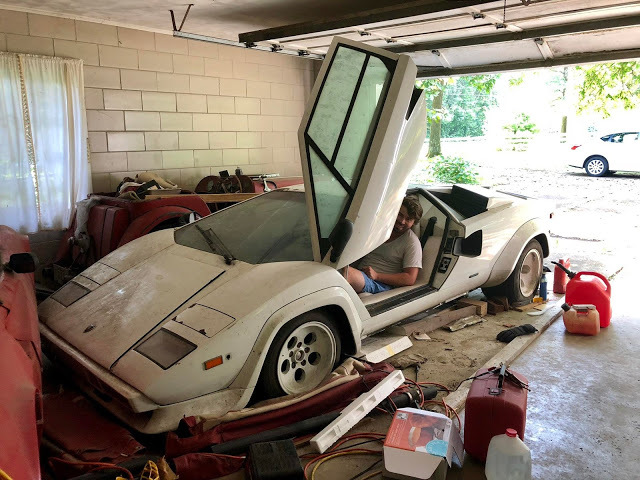 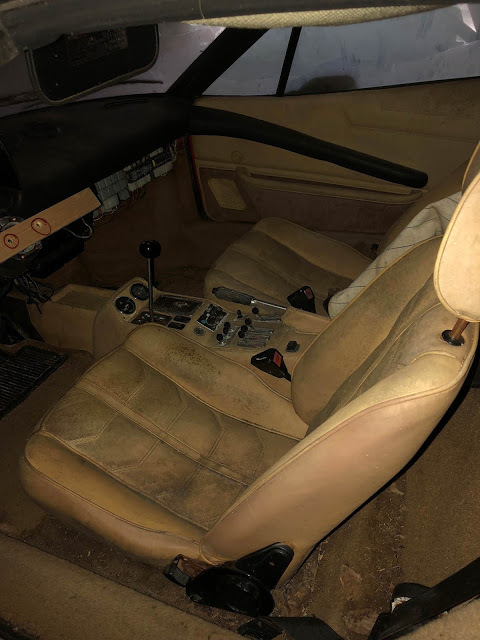 The photos Eriegin shared on Reddit look like a Countach 500S, in which there are only 321 examples ever built. 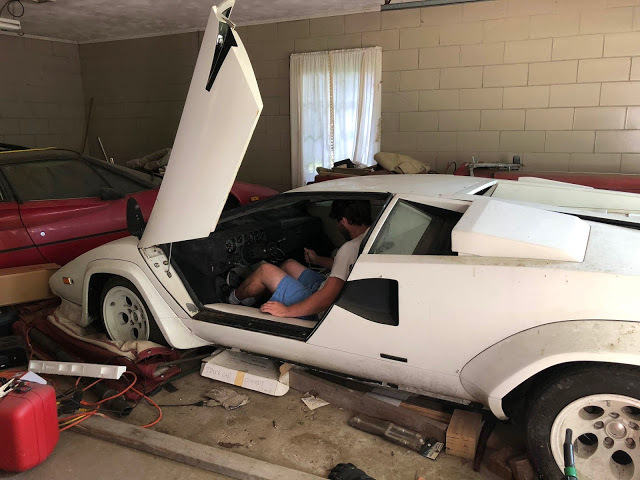 According to Carscoops, the Countach 500S is powered by a naturally-aspirated 4.8-liter V12. 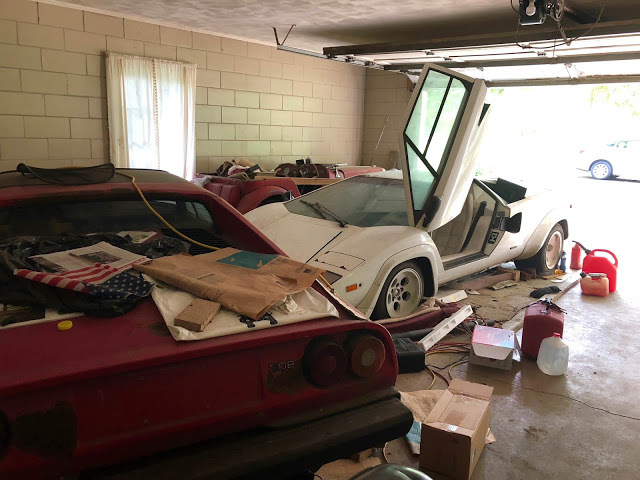 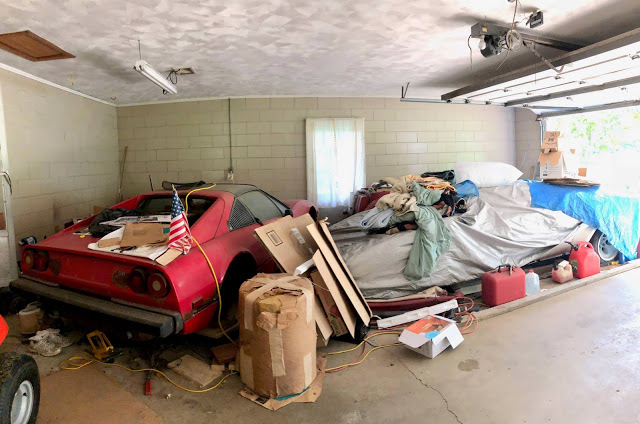 Although Eriegin said that the car is in poor condition, it could easily be worth $300,000 and if restored, it could fetch more than $500,000. 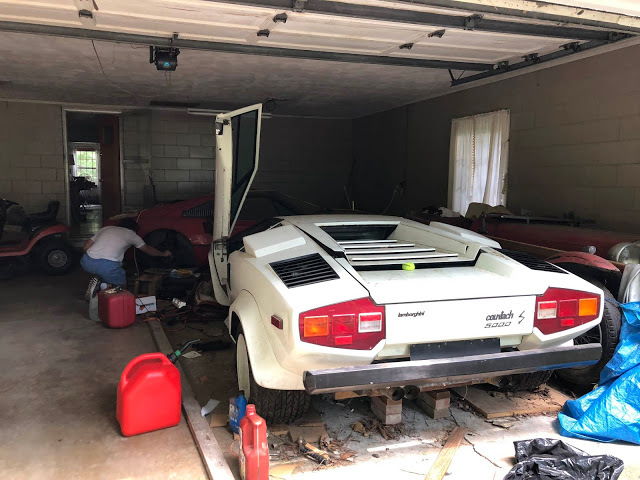 While it’s sad to see a car as iconic as the Countach 500S being locked up and hidden for so long, it’s refreshing to see it coming out to the real world again.